Constitution Day is September 17, 1787, the day it was ratified by the States.George Washington’s Farewell Address was published in the paper on September 17, 1796, six months before he left his second term in office. This date was intentionally chosen. 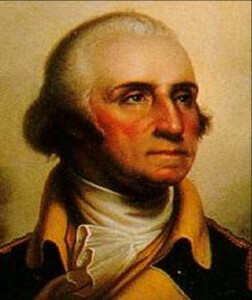 Washington’s Farewell Address is actually a treatise on the US Constitution including why it should be cherished, protected from conniving men, and the undergirding principles that make the United States a unique Constitutional Republic. Here then is George Washington’s short course on the Constitution.